Lovely Ranch style home remodeled just for you! Located on a Cul-de-sac. 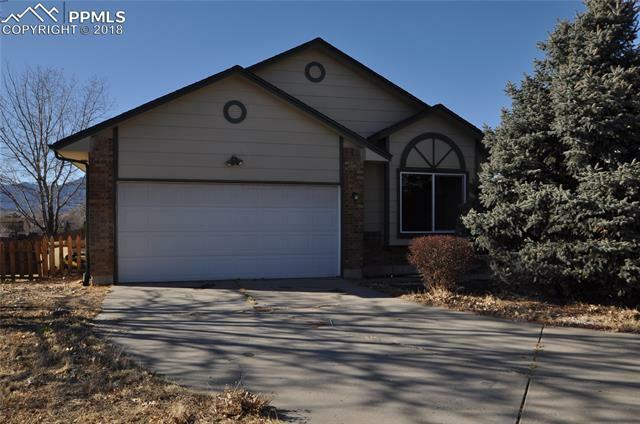 Three bedrooms, Three Baths, Vaulted Ceilings. Large Master bedroom with 2 walk-in closets. New light fixtures though out. Two Car Garage. New Carpet, New Furnace, New Water Heater, New Roof and Gutters. Newly Painted. Basement is for storage purposes only as it is not permitted. The Family Room is open to the Kitchen and Dining areas. Covered Rear Patio.